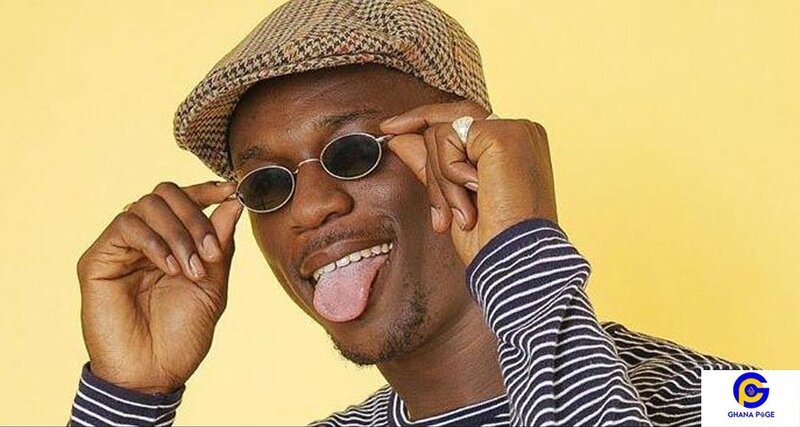 Rapper Joey B has asked social media users and entertainment enthusiasts not to laugh or mock any artiste when they fail to win any awards in the upcoming Vodafone Ghana Music Awards. Over the years, many artistes have suffered in hands of social media users for failing to win any awards Patapaa, Medikal and Pappy Kojo are some examples of musicians who have suffered in the hands of social media users. 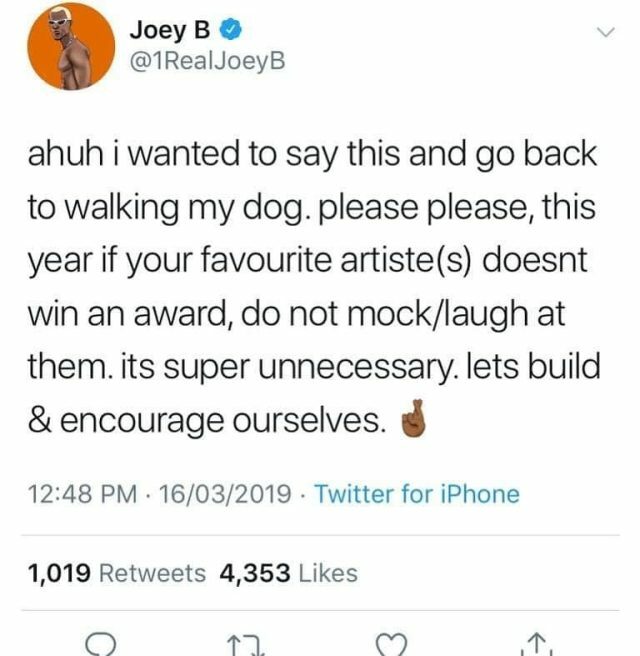 What do you think about Joey B’s statement? 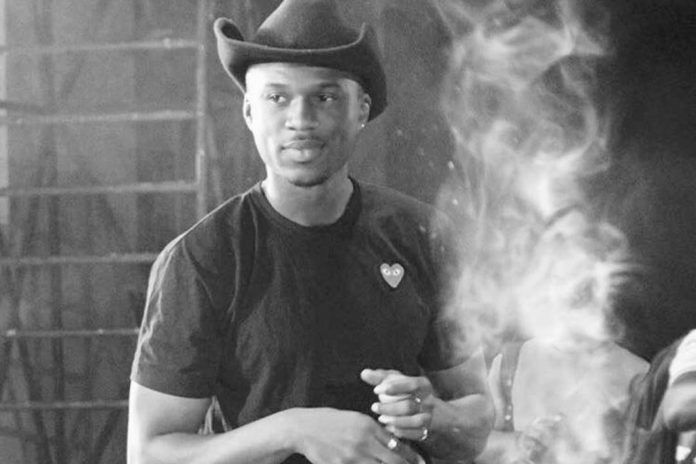 The post Don’t laugh at artiste when they don’t win awards – Joey B appeared first on GHANAPAGE™.